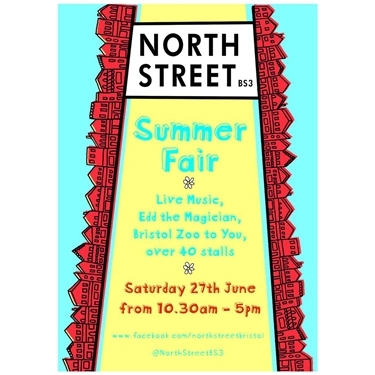 The North Street Fair is on Saturday 27th June. We'll have our annual plant sale plus a stall selling Cats Protection goods, a tombola, our new hook-a-duck game and face painting. Make sure you come along! or leave a message on our Cats Protection Branch helpline answer-phone on 0117 9665428. Please note that this number is not manned, but the ANSWERPHONE messages are picked up daily and you should hear back from us within two working days.